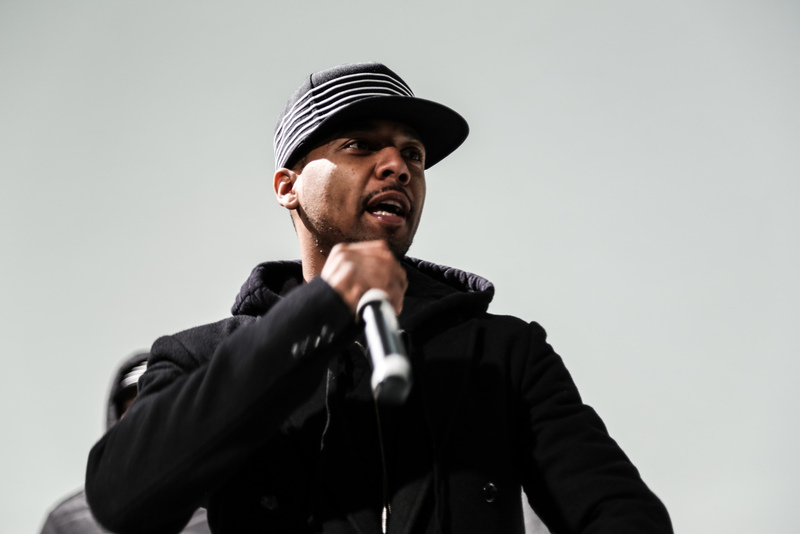 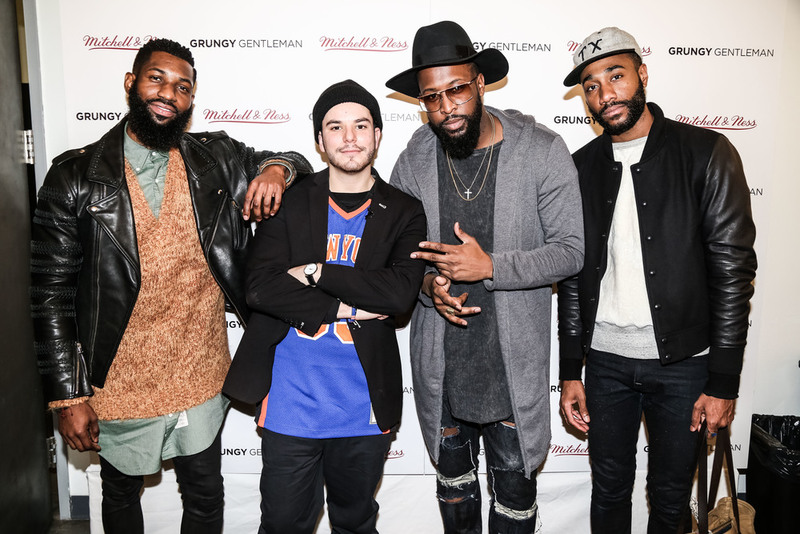 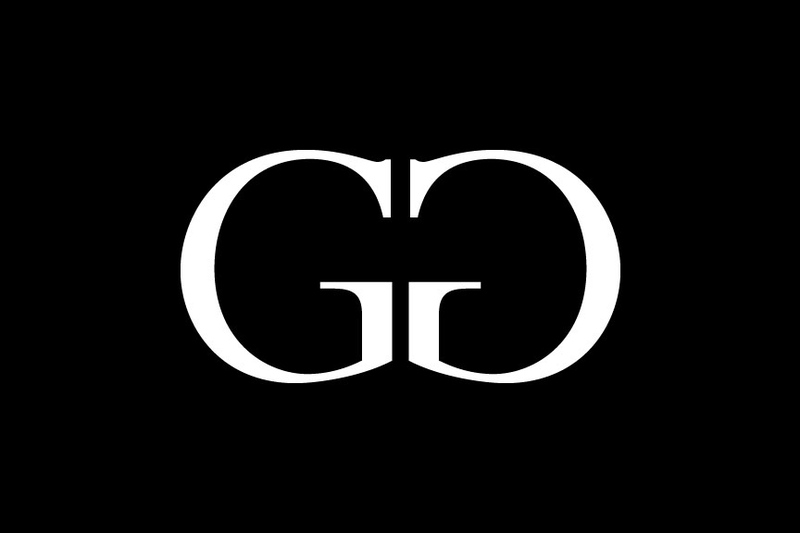 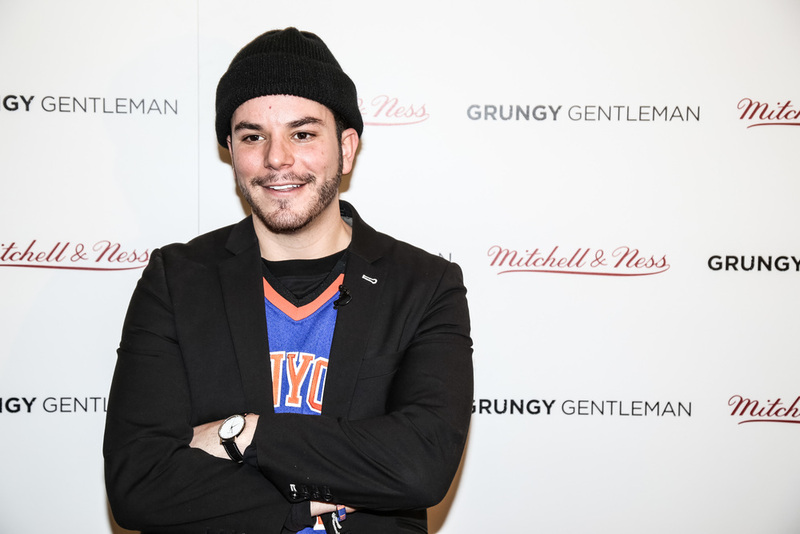 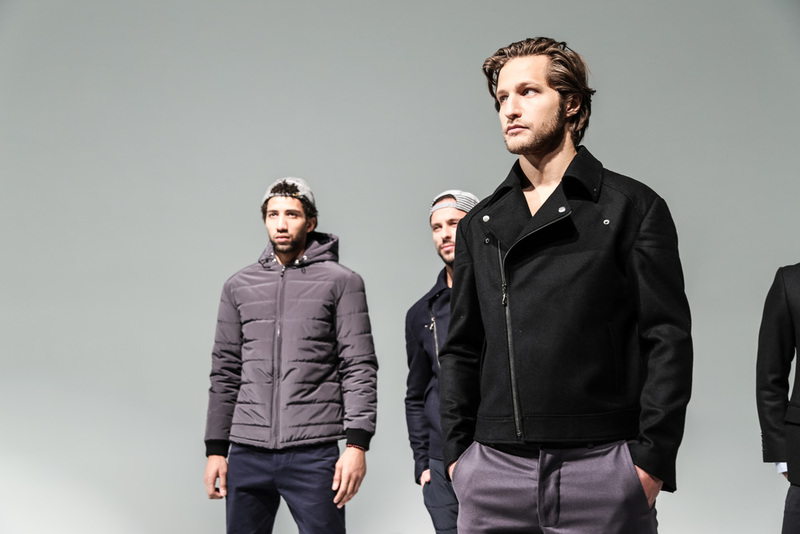 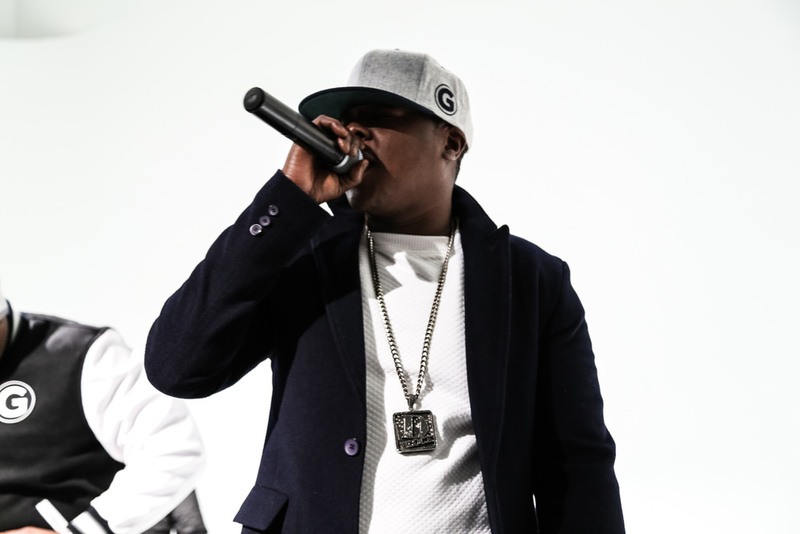 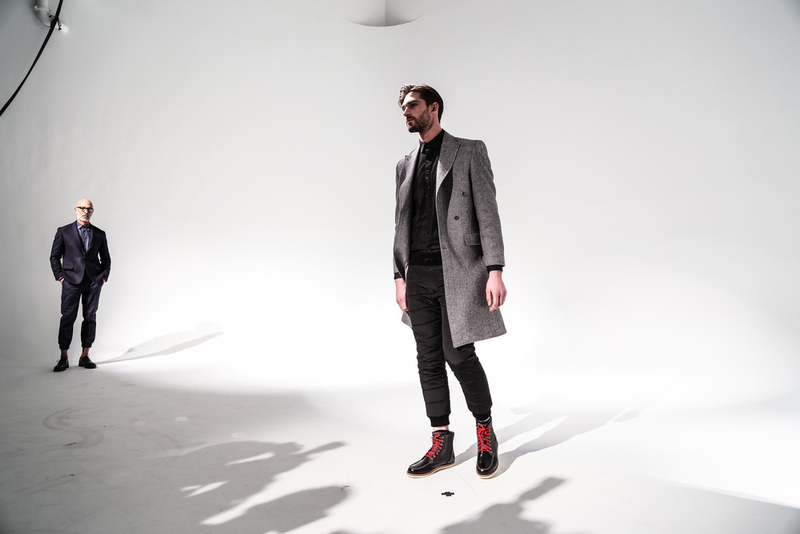 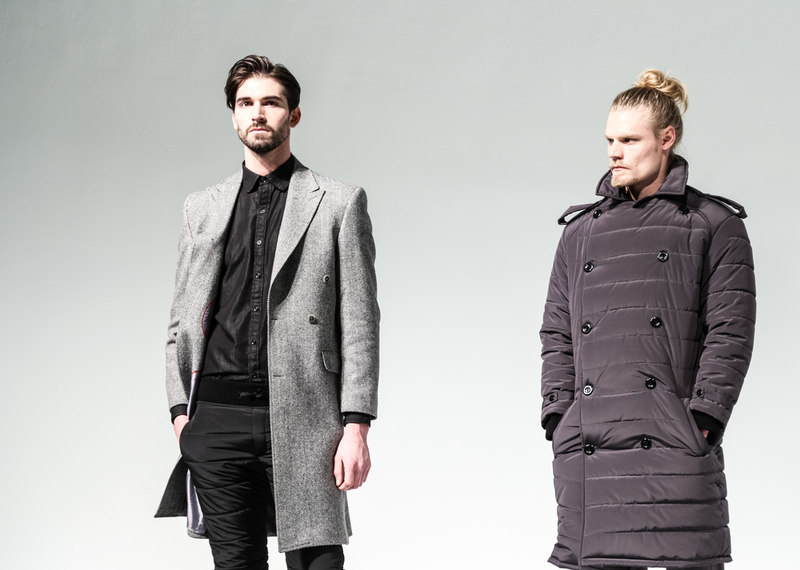 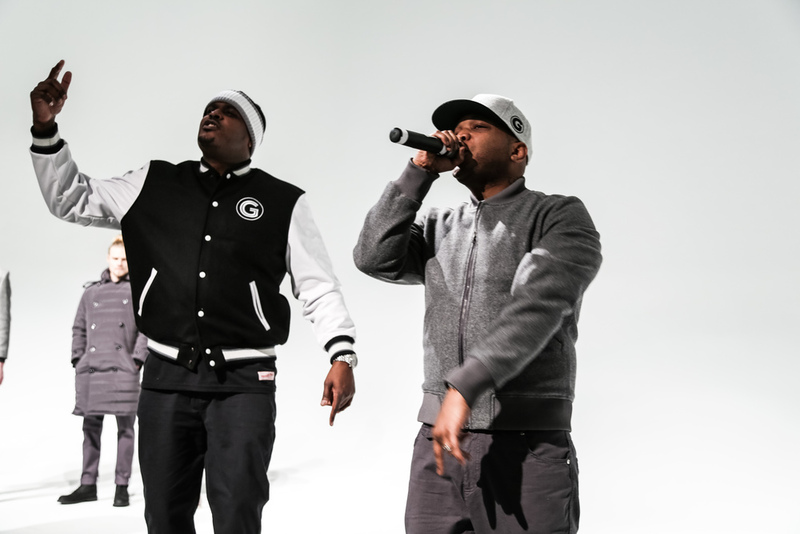 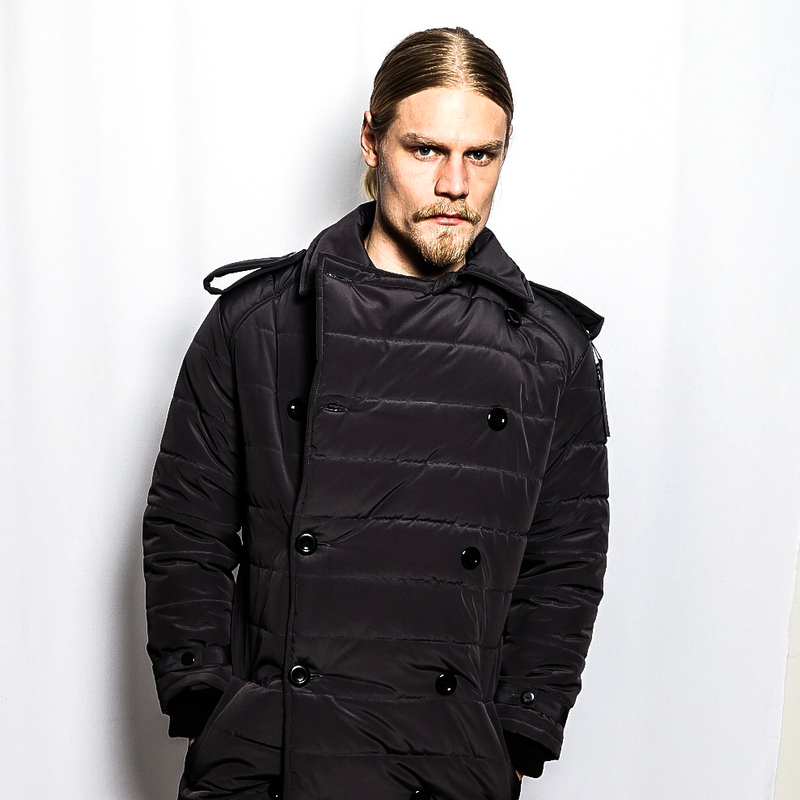 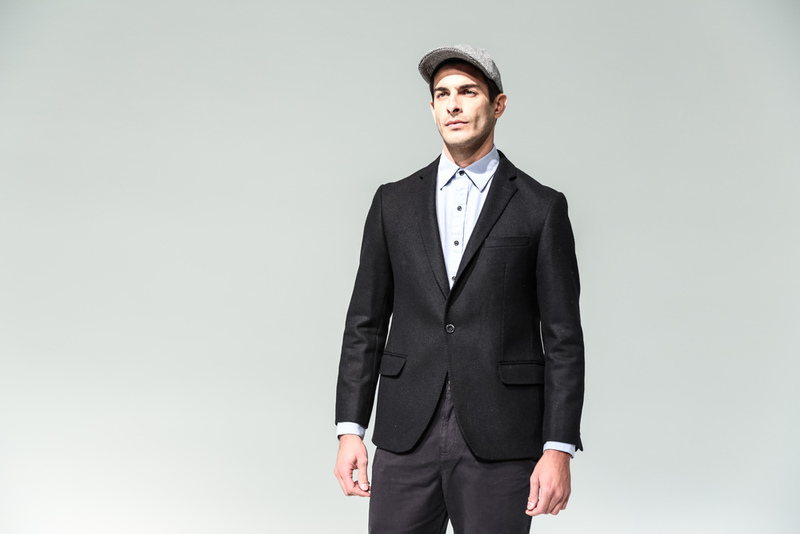 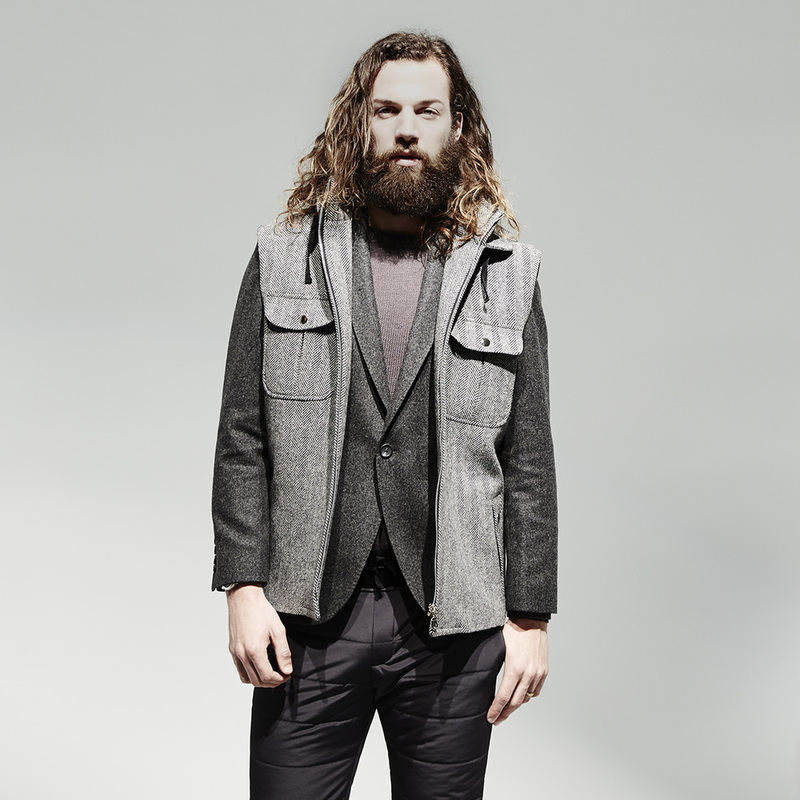 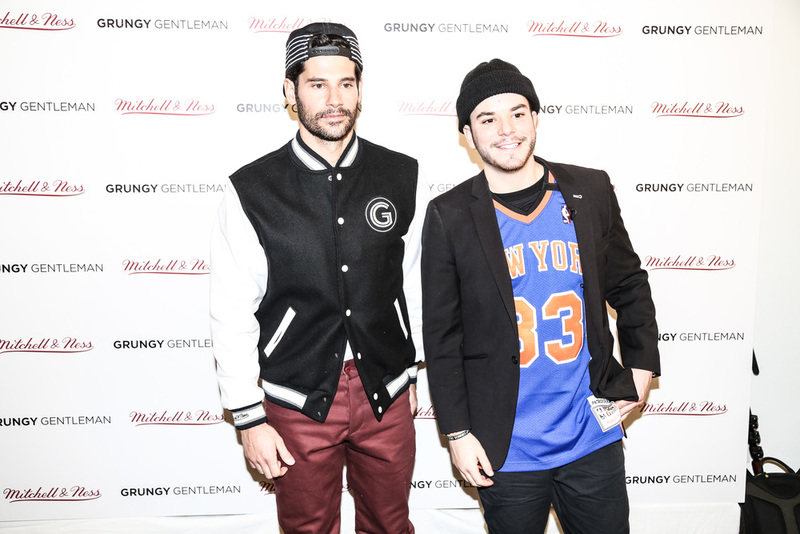 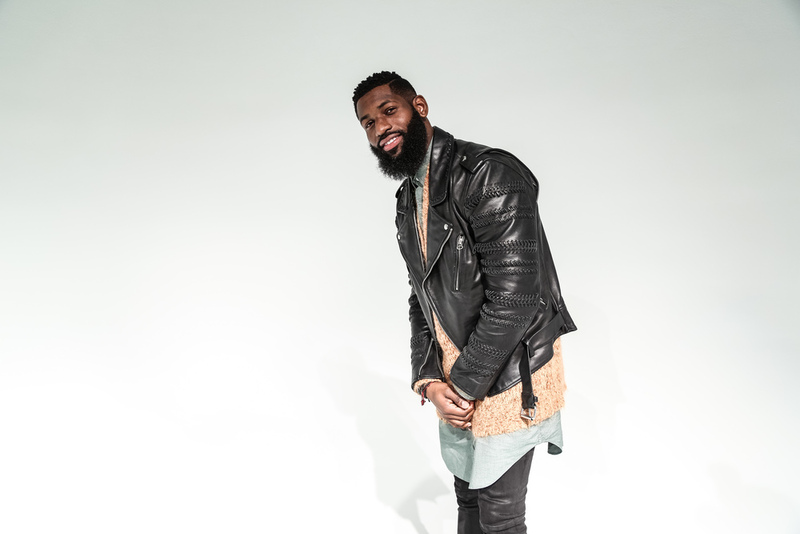 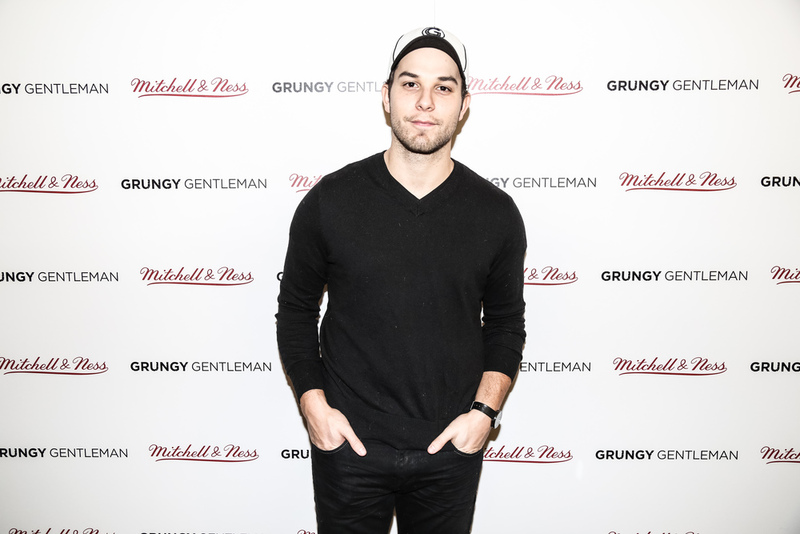 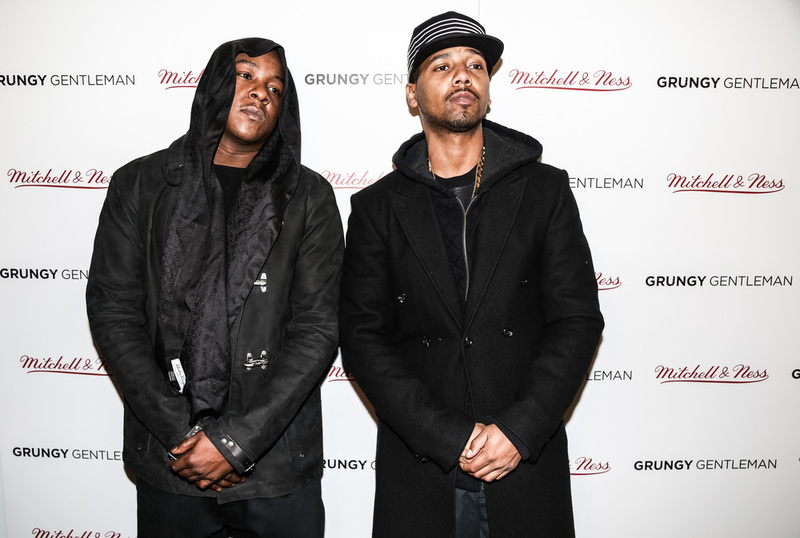 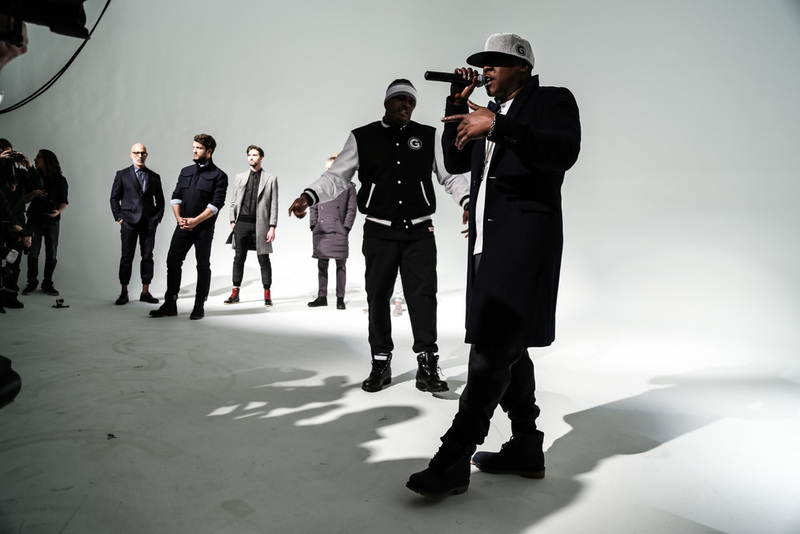 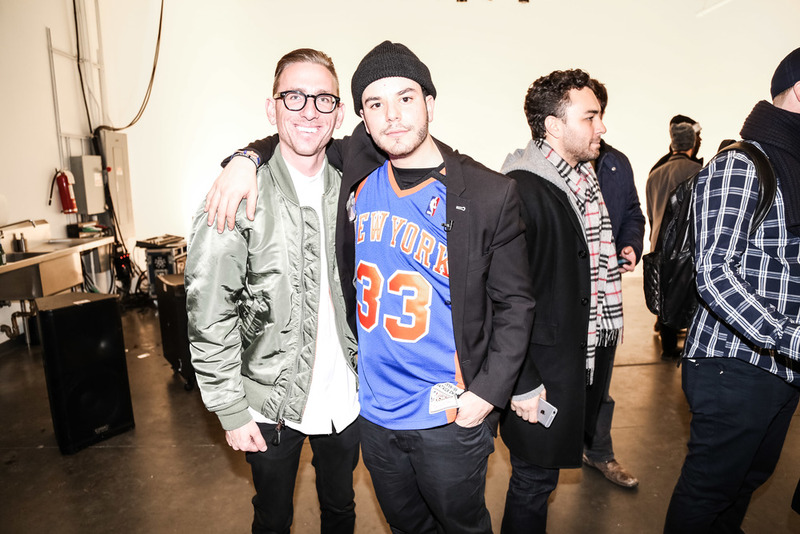 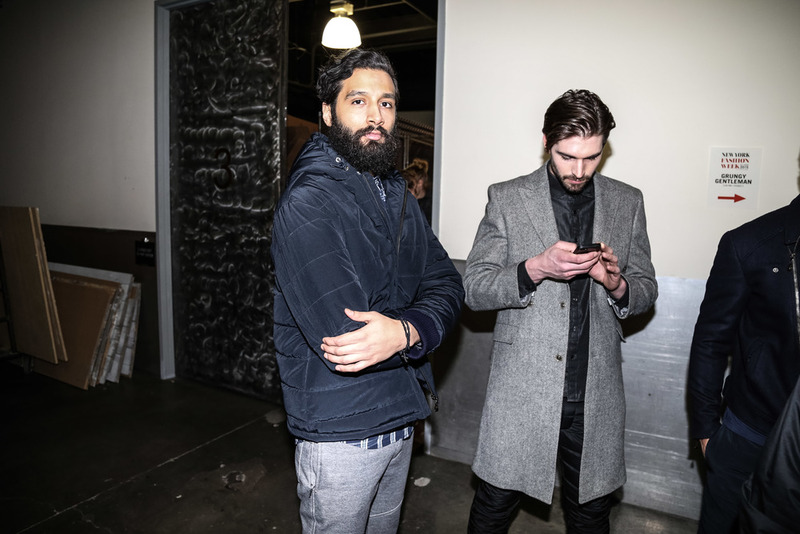 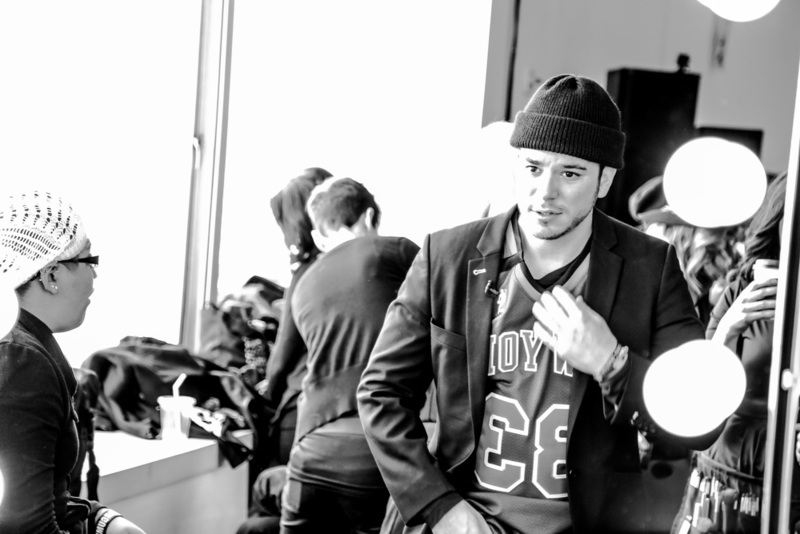 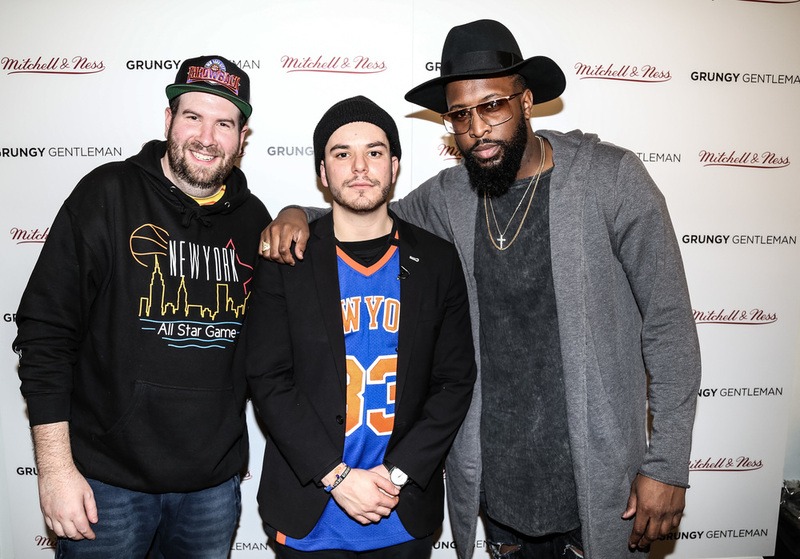 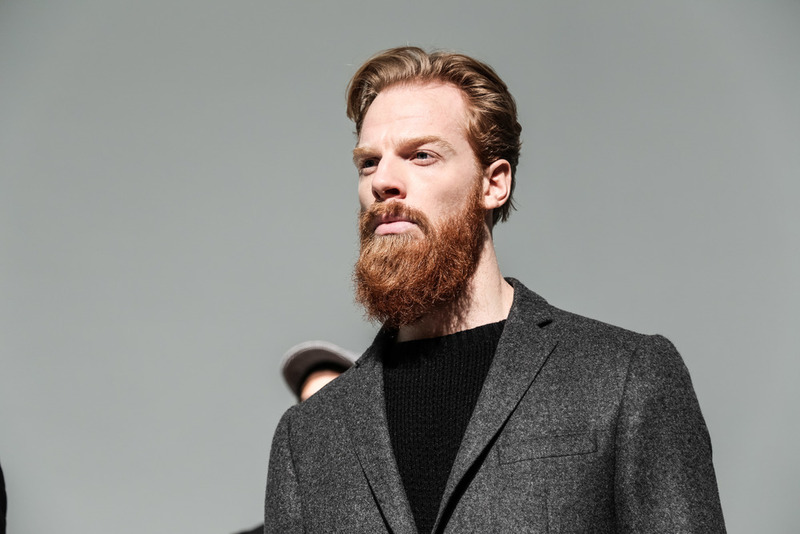 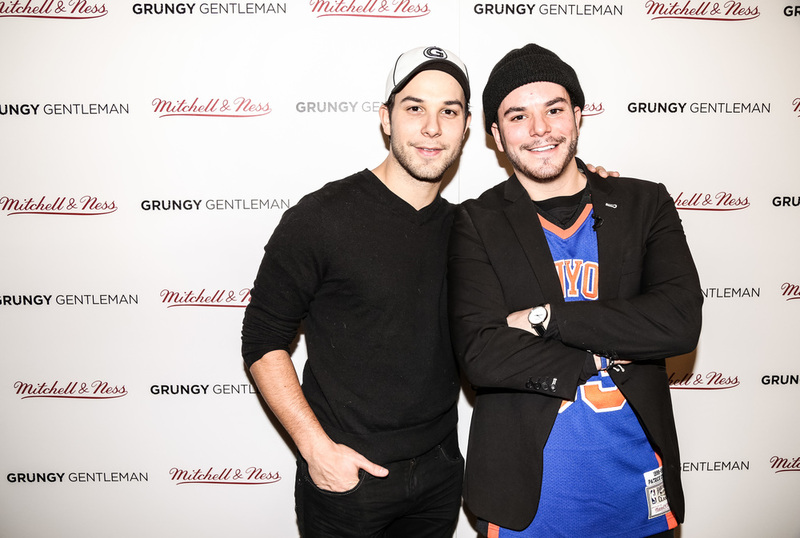 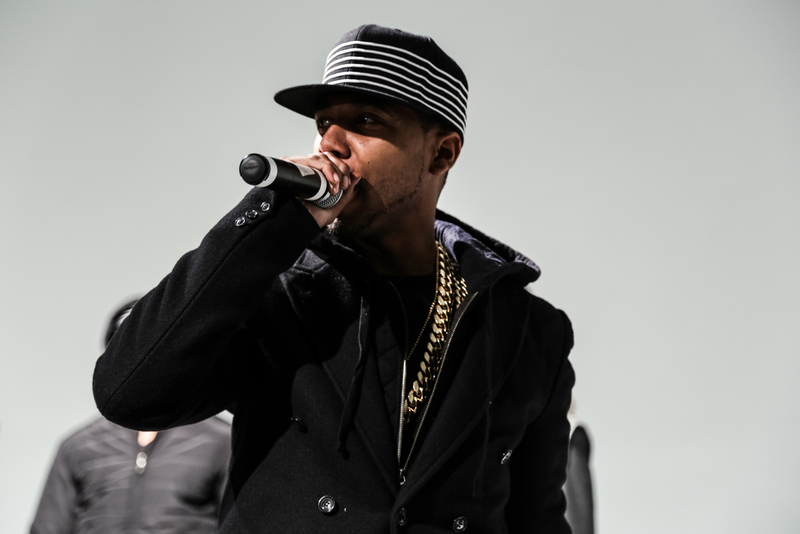 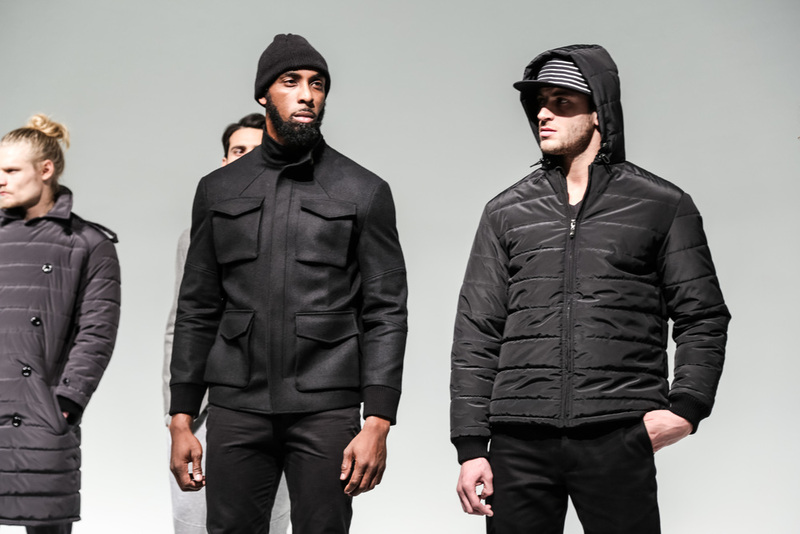 Jace Lipstein of Grungy Gentleman showed his menswear collection for the second time at New York Fashion Week, presenting 18 looks at Pier 59 Studios along with a performance by The LOX (Jadakiss, Styles P and Sheek Louch) alongside Juelz Santana of Dipset. 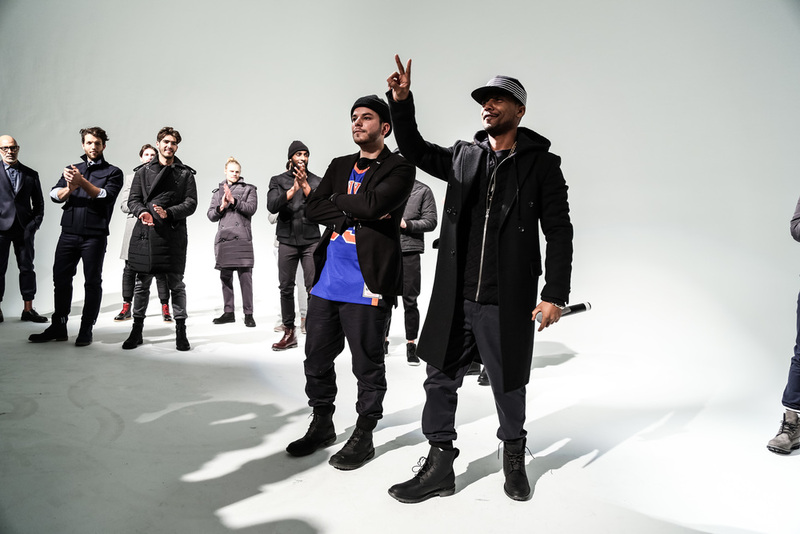 DETAILS: The show featured hair and makeup by Aveda, footwear exclusively by Timberland, Hats by Mitchell & Ness, Beanies by Express. 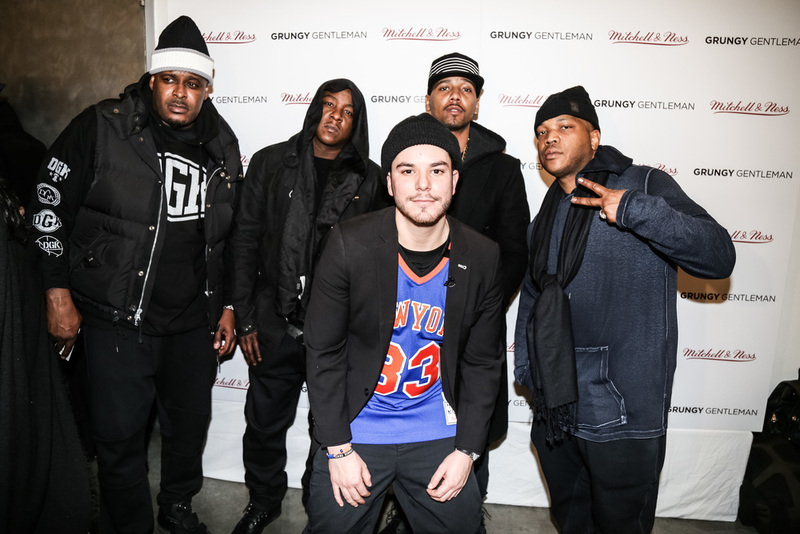 VIP Attendees: Juelz Santana (Rapper/Actor), Sheek Louch(Rapper), Jadakiss(Rapper), Styles P (Rapper), Skylar Astin (Actor, "Pitch Perfect"), Dayo Okeniyi (Actor, “The Hunger Games”), Chosen Wilkins (Actor, “A Hollywood Tragedy”), Alvester Martin (Actor, “A Hollywood Tragedy”), Isaiah Hamilton (Actor, “A Hollywood Tragedy”), Uriah Hall (Ultimate Fighting Champion) and more.